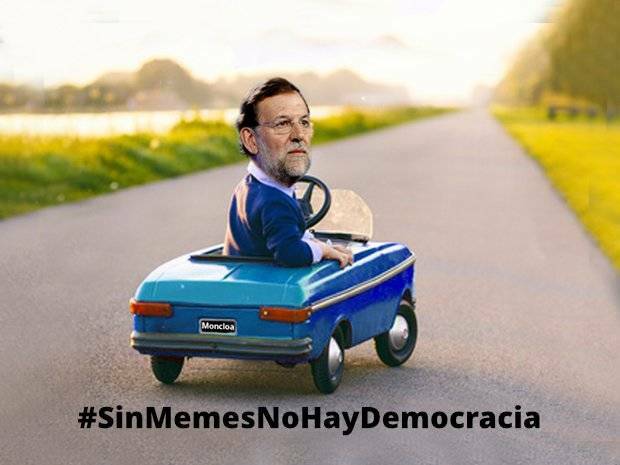 Pics Spain's ruling Popular Party has proposed banning internet memes. No word of a lie. Right-wing Prime Minister Mariano Rajoy has put forward legislation that would make it a crime to "spread images that infringe the honor of a person", noting that a similar law from the 1980s is out of date because it doesn't account for the internet. The idea is that people would only be allowed to publish images – like this one below of Mariano Rajoy – of an individual if they have first gained the consent of the individual concerned. And that, critics immediately responded, could end up making internet memes illegal. The law just might have something to do with the fact that the notoriously pompous Rajoy has been the target of a wealth of cyber-jibes during his time in charge. 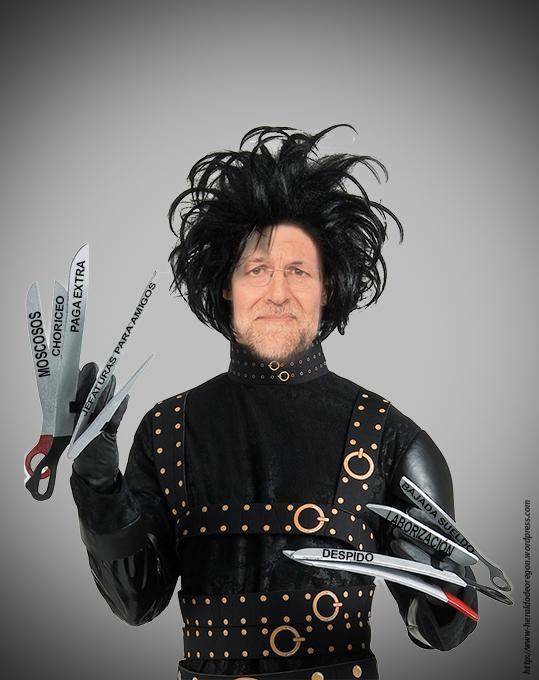 And, as internet memes tend to do, they have not exactly painted Rajoy in the most serious light. Of course the ability to mock those who wield real power is worth defending in and of itself. And conversely, fighting against efforts by those in power to stop people from mocking them is also a worthwhile pursuit. Faced with howls of criticism, Spain's Popular Party has since argued that the proposed law is only intended to deal with memes that threaten violence or accuse someone of committing a crime. But most Spaniards aren't buying that, especially since the same party pushed through a law that limited people's right to demonstrate and has been used to fine people that have criticized the authorities online.